. 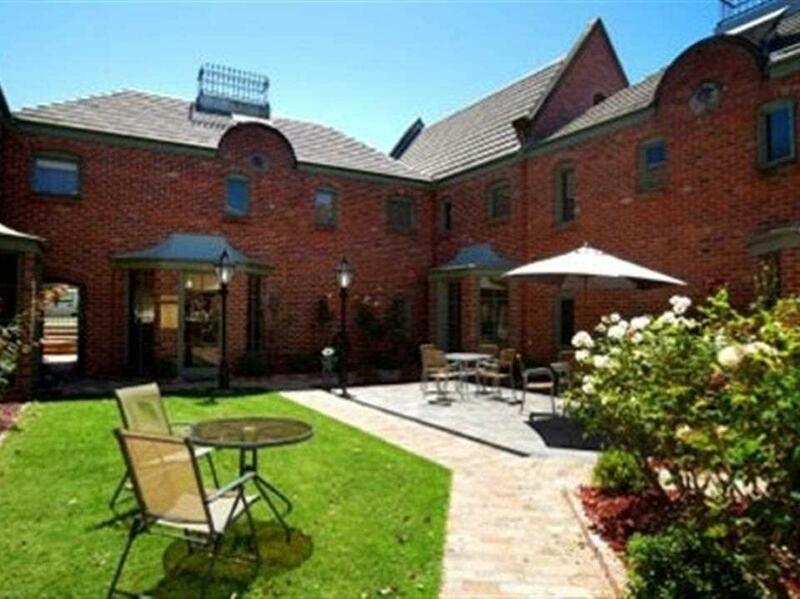 إن الخدمات التي يقدمها Ballarat Mews Serviced Apartments تضمن للنزلاء إقامة مريحة. يقدم الفندق صف السيارات, غرفة عائلية, خدمة غسيل الملابس لضمان الراحة القصوى لضيوفه. تتضمن كل غرف النزلاء وسائل الراحة والتسلية المصممة خصيصاً لضمان الراحة القصوى للضيوف. كما أن مجموعة الخدمات الواسعة الموجودة في الفندق لضمان راحتك تترك لك الكثير من الخيارات لقضاء وقتك أثناء فترة إقامتك. اكتشف مزيجاً ساحراً من الخدمة الاحترافية والخيارات الواسعة من وسائل الراحة والمتعة في Ballarat Mews Serviced Apartments. On arrival we found it very promising. Nightime was to prove otherwise. Noise levels from traffic and street revellers proved that Unit No 1 needs to have double glazing to stop such noice. That will determine whether we choose to return. was stay there for 2 days trip at Ballarat, at the 1st night when we all at the living room drinking, 1 of my friend went to he room, and the room has been lock, don't know why. Comfortable but had we been elderly and unable to use stairs (15 steep steps)where would we have slept? Potential customers should be informed of the upstairs bedrooms layout. Very good except that the floor was dirty / dusty. I would not stay here again due to the fact that there is no reception at the location. The reception is a phone in a very cold blow thru entranceway from the car park at the back. There is nothing else here except 8 apartment hotel rooms. The room we had was room 8 and the traffic noise upstairs in our bedroom was very loud most of the night. The bath leaked into the diningroom below - onto my husband. It was a very bad leak. There was no one to notify as reception is a telephone. For the price I paid I expected more. You should be advised that there is no reception at the location before you arrive, not afterwards. The hotel was very clean. Beds very good. Close to Sovereign Hill. Signage was also very poor, I actually drove right past twice. i was stay here for 2 night, overall is good except the kitchen is very oily and no reception at the motel. Very comfortable stay. Will recommend to friends and family. the apartment that we stayed in had everything that we needed. clean, and close enough to the gold mines. the common garden area is well maintained. highly recommended. The rooms of the hotel were wonderful, the courtyard was majestic and the service was just excellent! Combined with the wonderful Ballarat weather, this place is a wonderful place to stay! This is the nicest apartment that we stayed during our trip in Victoria, Australia. Rooms and everything is cleaned, good location, nice court yard. happy with the whole set-up...rooms, lounge and bathrooms, excepy toilet is on the small dimension. we stayed 1 nite and wre impressed with the cleaniless of the accomodation. Very close to Souvenreign Hill. This hotel have a beautiful and lovely environment, comfortable and great place to stay in with family, What a pity we only stayed at this lovely hotel for JUST ONE night. 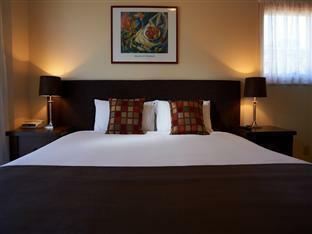 We will definitely and for sure with no hesitation to come to this hotel when we come to Ballarat? 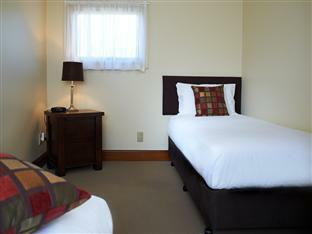 We had a really confortable and pleasant stay at the mews perfect for a family.